Heilbronn, January 2018: We have always been at the side of musicians wherever music is made. On stages throughout the world, in studios across cities, and now we can accompany them to the ends of the earth. Thanks to Fox. 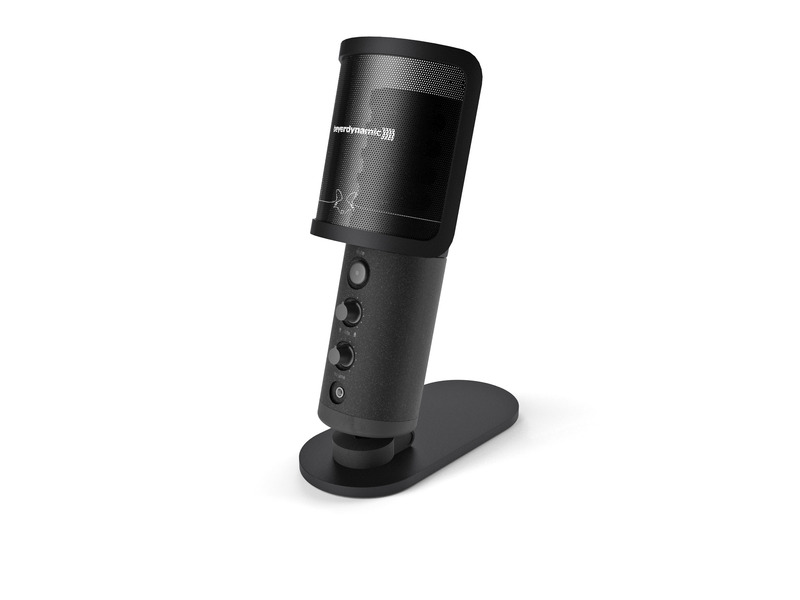 The new USB microphone can capture any music in any place, at any time. There is now no way to lose a melody. Because you’ll always have your studio with you. 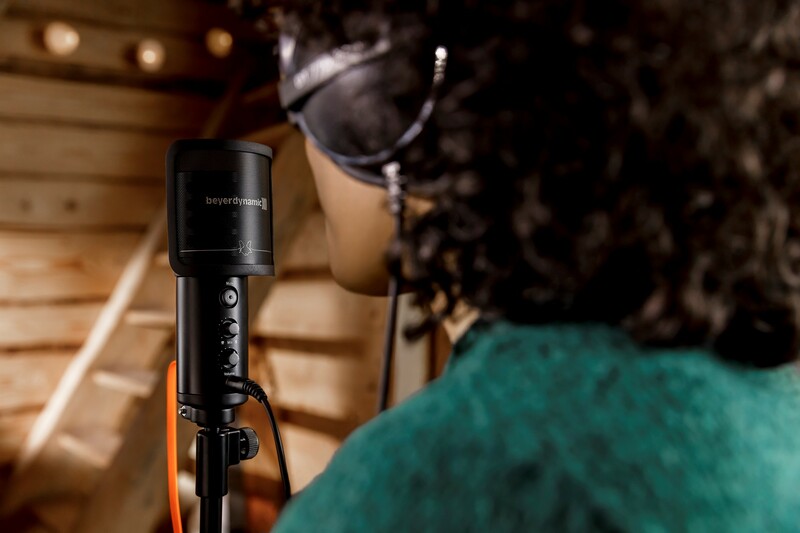 The beyerdynamic FOX guarantees excellent sound quality, be it for recording vocals or speech, for a performance with an acoustic guitar, a regular podcast/ gaming or Let’s Play videos on YouTube. One of the great strengths of the beyerdynamic FOX is its simplicity. Microphone recordings normally require a preamplifier and an AD converter as well as a microphone. If you then want to listen to the recording, you’ll need a DA converter and headphone amplifier or loudspeakers. Not so with the FOX: A USB cable, a computer and a pair of headphones like the DT 770 are all you need to make first-class productions quickly and easily. The engineers at beyerdynamic have managed to fit all the components you need for professional recording into the compact FOX. Integrated Cirrus Logic converters offer up to 24 bit at a sampling frequency of 96 kHz – that means sophisticated studio quality. But set-up is still remarkably simple: a single USB cable links the microphone to a computer, the headphones plug directly into the microphone. 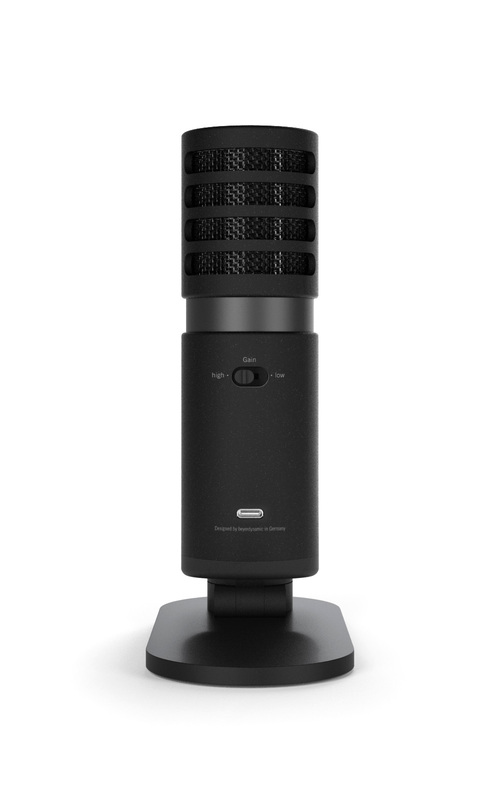 Another advantage of the ultra-compact beyerdynamic FOX is the system’s portability. 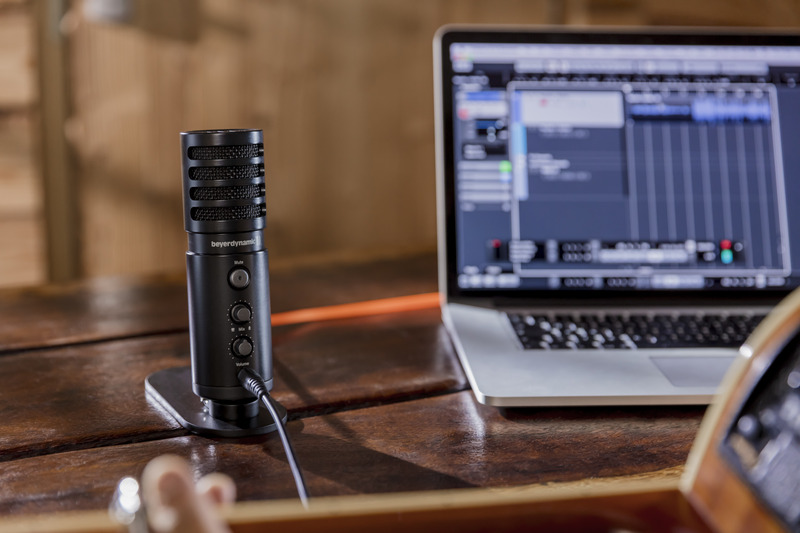 Instead of requiring a microphone, preamplifier, converter and a variety of connecting cables, the compact microphone and USB cable are all you need for perfect recordings when on the go. FOX is even compatible with mobile devices on iOS and Android if the right adaptor is available. 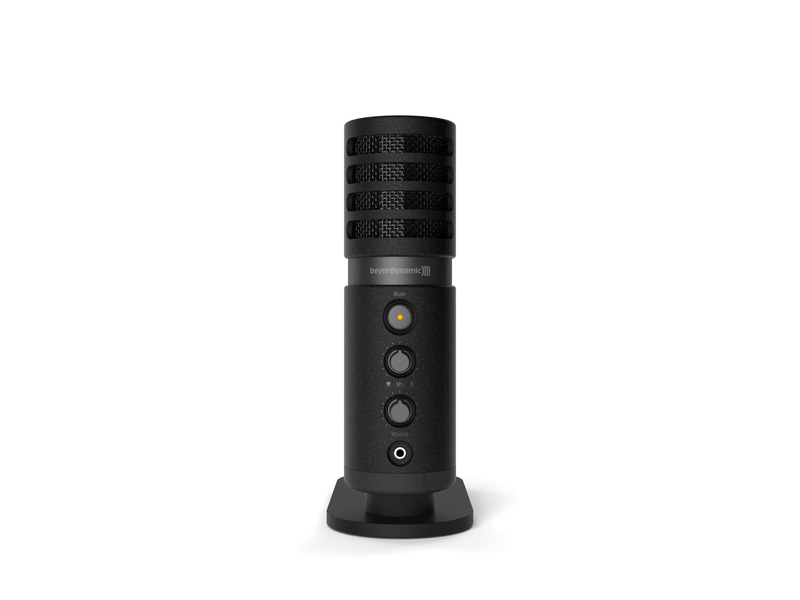 This makes it easy to record with the highest sound requirements anywhere and with minimal effort. 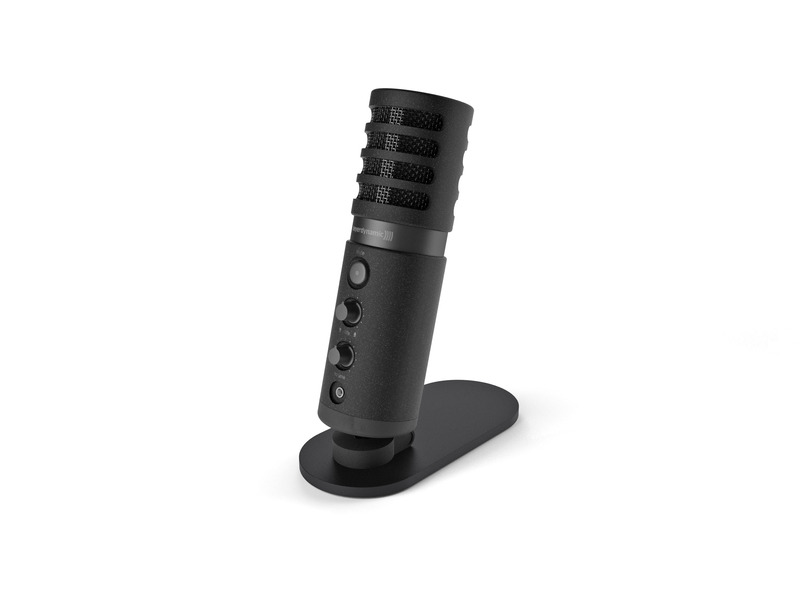 From 25 to 28 January 2018, the USB microphone will be presented at the 2018 NAMM Show in Anaheim, USA. The beyerdynamic FOX will be available in June 2018 in specialist stores and in the beyerdynamic online shop at www.beyerdynamic.com/FOX. 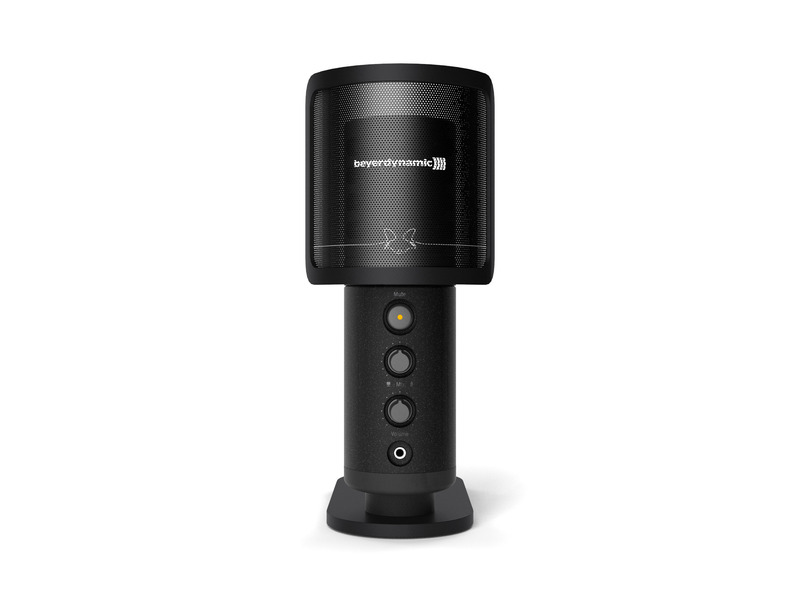 The recommended retail price is EUR 179. beyerdynamic offers a 2 year guarantee.